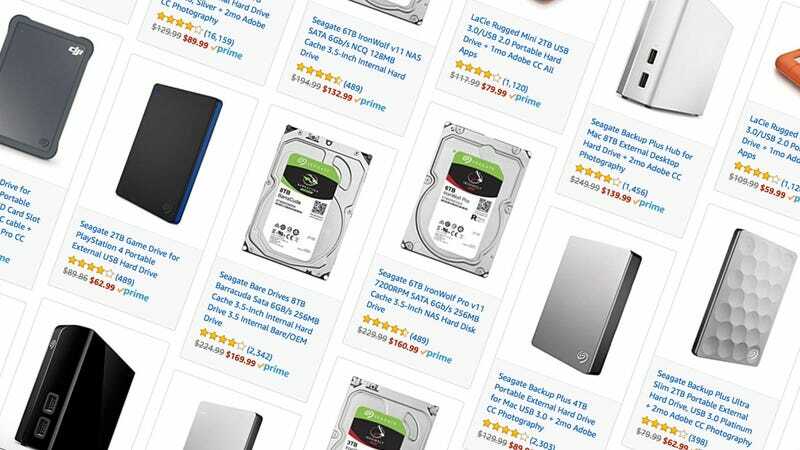 Whether you’re adding extra storage to your PC, or just need more space for PS4 and Xbox One games, Amazon’s Prime Day Seagate sale has a hard drive for you. 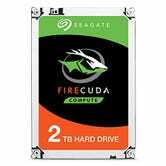 The deal includes both internal and external drives of all sizes, including a 2TB FireCuda, which combines a small SSD with a 7200 RPM drive for significantly faster PS4 loading times. For the rest of the deals, be sure to head over to Amazon.